Features a wing on each side of the needle. Used on light or medium weight loosely woven fabrics. 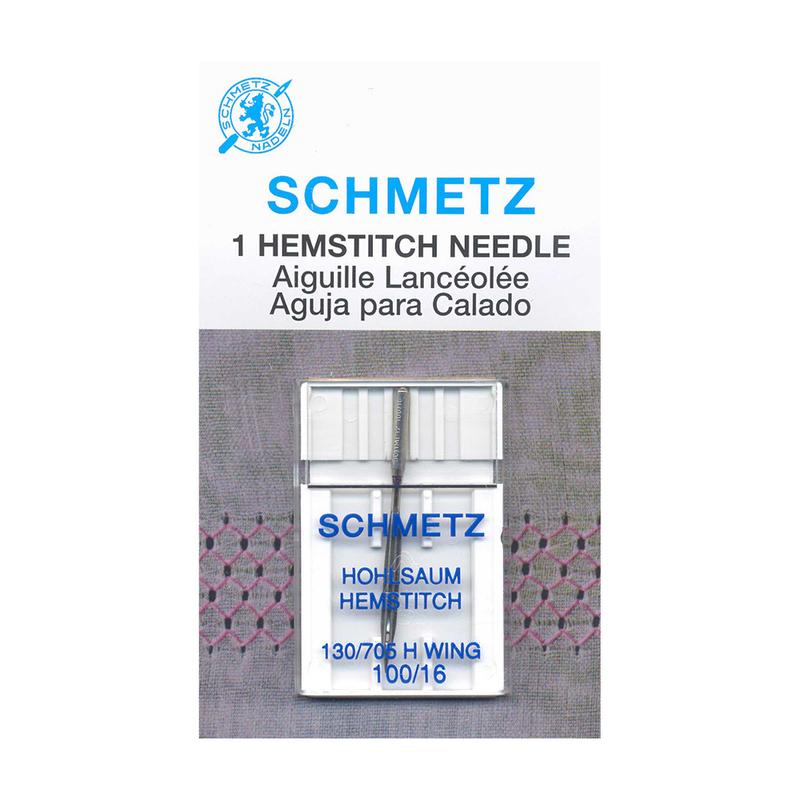 Popular for heirloom sewing and to create decorative cutwork.